Dog Training, The Kay9 Way! At Kay9 services we use only Force Free methods of training dogs, which adheres to our strict code of conduct. This means we don't use any methods which cause your dog pain, intimidate him, or cause fear. 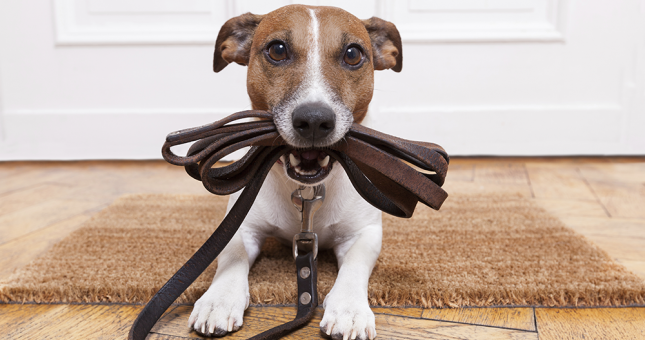 Dog Training doesn't need to be difficult or stressful. It should be fun for both you and your dog, as well as fulfilling for you both, promoting a long, happy, healthy and balanced relationship. Training dogs is a wonderful way to further develop the bond between humans and dogs. A trained dog is a content, balanced and happy dog. From the Akita to the Yorkshire Terrier, from toy dogs to giant dogs, all dogs offer the same basic level of understanding and ability to learn and this is something which any dog would appreciate you taking advantage of. 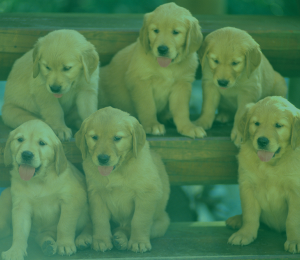 We urge any prospective dog owner to become knowledgeable about obedience training before looking for puppies for sale if you have not already got a dog. 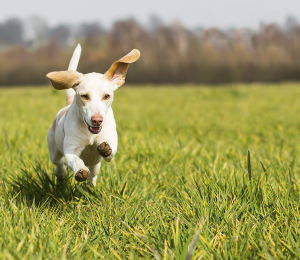 Without any basic obedience training, a dog may well still be a wonderful companion and friend for you, but how do you know that your dog is happy, safe and reliable in all situations? The answer is that you don't. By simply doing some fun dog training at least every few days, you are giving yourself and your dog the chance to flourish together. You don't need to be a professional dog trainer to achieve this either. 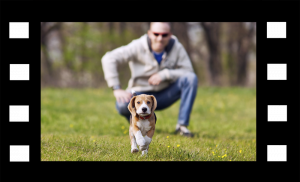 Just some basic knowledge of canine psychology and effective dog obedience training methods is all you need. Its not about giving commands and pushing dogs to work hard instead of enjoying life - it's quite the opposite. The fact is that a dog working for a human is the most natural and fulfilled dog you could ever meet. This doesn't have to be in a strict vocational way, it could just be the game where your dog brings that tennis ball back to your hand instead of your feet, or fetching the morning paper from the door for you. 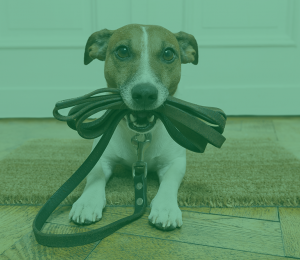 Training dogs should be fun, enriching and bond-building for both of you, if it isn't then you need to learn more about reward-based dog training for the benefit of both of you. Next Chapter Animal Rescue gives animals a fresh start. The Animals they help come from many different backgrounds and their job is to help them move on to a new life of safety in a new, loving home. 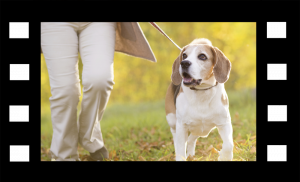 Kay9 Services assists them in this task by offering free behaviour consultations, working with new owners to ensure they get off to the best possible start.